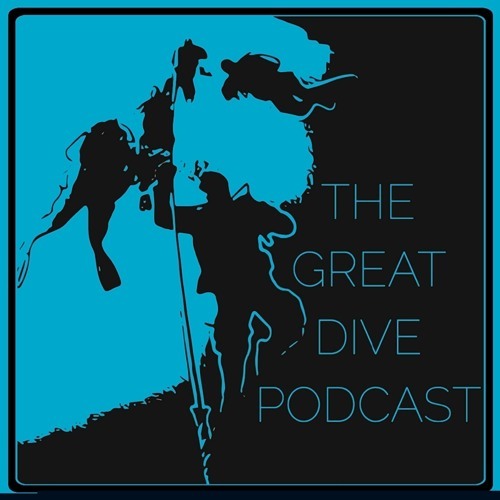 The boys take a look at BSAC's very comprehensive "Safe Diver's Guide" on their website. Have a listen! !